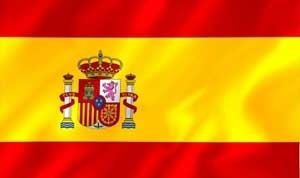 Spain will be the country’s Guest of Honour. A country that is linked to Cuba for more than five centuries. Both nations have many similarities such as culture, architecture, religion, gastronomy. Let’s welcome Spain to Cuba.